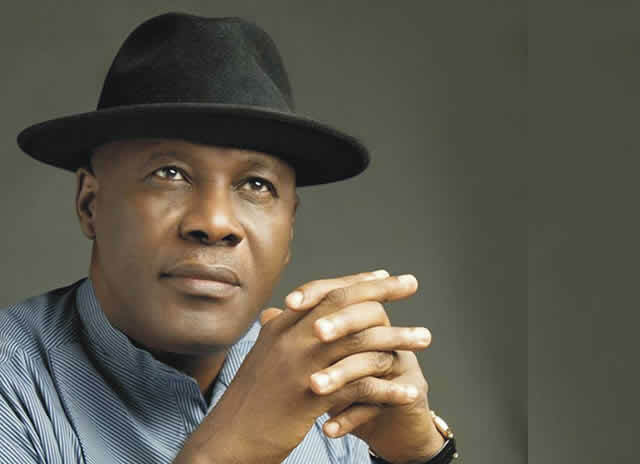 A former Minister of Niger Delta Affairs, Godsday Orubebe, has faulted the conduct of the 2015 elections and vowed that the 2019 elections would not be allowed to be rigged. Orubebe, who is a member of the Peoples Democratic Party, had stirred up controversy during the collation of the 2015 presidential election results when he made allegations of bias against the then Chairman of the Independent National Electoral Commission, Prof Attahiru Jega, while attempting to disrupt proceedings. The All Progressives Congress went on to win the election.